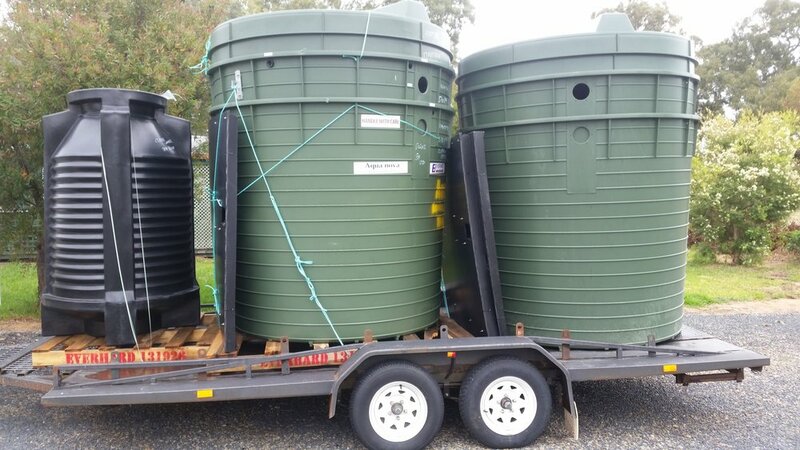 Clearwater sales and service sells Aqua - Nova Sewage Treatment Systems throughout the Lockhart Shire and the Riverina. We also service and maintain all brands of treatment systems. The owners are Lindsay & Dianne Withers who are based at The Rock. Lindsay is a qualified and approved service agent with councils. If there is a break down with your system we are just a phone call away. We also carry various spare parts required for most systems so repairs can be done on the spot if need be.